Every commercial building needs to be kept clean and tidy, whether it is an office building, conference hall, retail outlet or a healthcare facility. A clean environment is always necessary for the health safety of employees, tenants, and visitors. We know, cleaning of a residential building is very challenging, but the purification of a business building is harder than the first one. Commercial cleaning companies follow their own procedures and have some expert tips and tricks that you can get when you hire one cleaning expert to keep your office spaces clean and hygienic. We have brought you some common commercial cleaning tips and tricks that apply common sense while others are quite innovative. Let’s check them out. An exact plan will make your cleaning work much smoother and saves a lot of time. 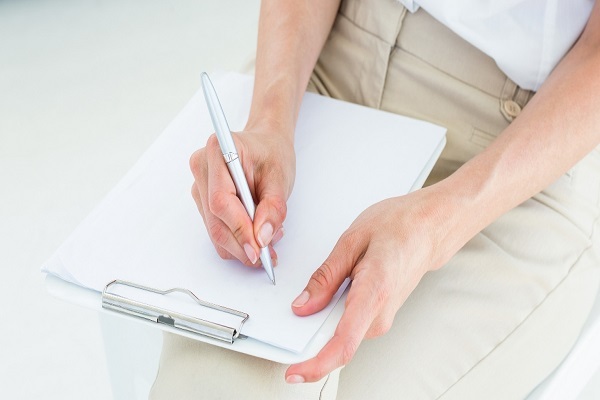 No matter what type of commercial building you need to clean or what is its size, having a plan and a checklist of the tasks you need to work on, are the things all professional cleaners swear by. When you have that list of the duties, you don’t have to worry about missing any relevant areas, and the end result will be the way you have expected. Plus, much faster than that which doesn’t have any plan or checklist. At TechSquadTeam, we have been servicing all our valuable clients with lots of dedication since last few years. Our work is widely recognized for its quality and professionalism. If you want to know more about our cleaning service whether it is for residential purpose or commercial, get in touch with us today. 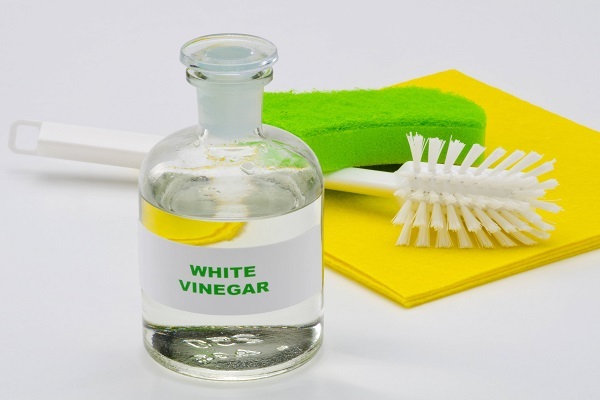 White vinegar is full of acidic content, and it is quite beneficial for cleaning purpose. It is helpful in cleaning gunk that is hard to remove. So, dilute several teaspoons of vinegar in hot water and sprinkle it on the stained area. You can use white vinegar with baking soda to clean stainless steel sinks in your workplace. Just sprinkle some baking soda on the washbasin and next wipe down with a clean cloth saturated in vinegar. 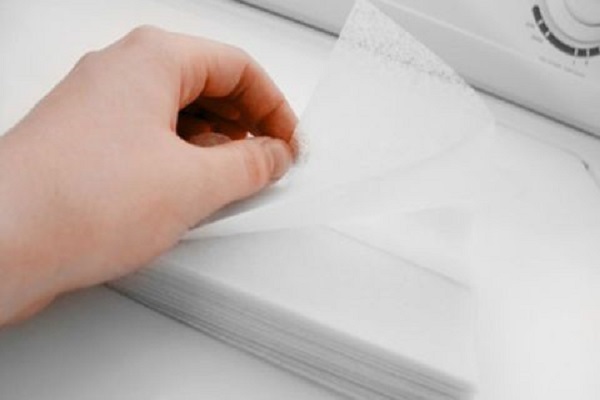 Though Dryer sheet is not a new cleaning tip, but it is more beneficial for adding pleasant fragrance in your office area. It is also useful in dusting those hard to reach an area. Dryer sheets are used in freshening up desk drawers. If you have a facility for employees’ kids in the office and they all end up with crayons on the walls, then dryer sheets will work well to get off the crayons marks. But one of the best ways to clean up your office and keep it fresh and hygienic all the time is to hire a professional office cleaning in Bangalore. These professionals work hard to give their best in cleaning your workplace. 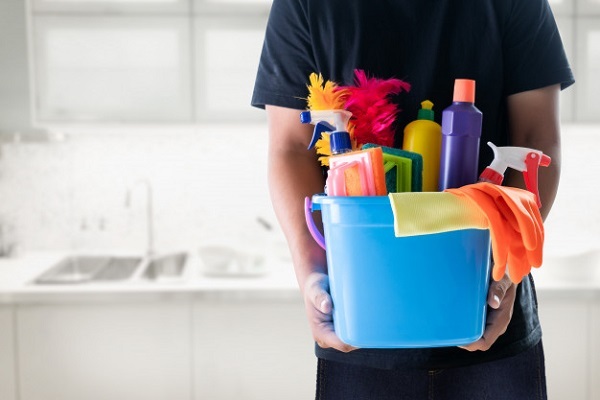 Bring out some time to search for a reliable office cleaning company in Bangalore that has customer satisfactory reviews and a proven history of providing high-quality work. Not all people can perform that cleaning duty as commercial cleaning is a skill which requires lots of dedication, passion, and desire to do the job efficiently.